Description Presenting this high quality silk faille made specifically for Mood. 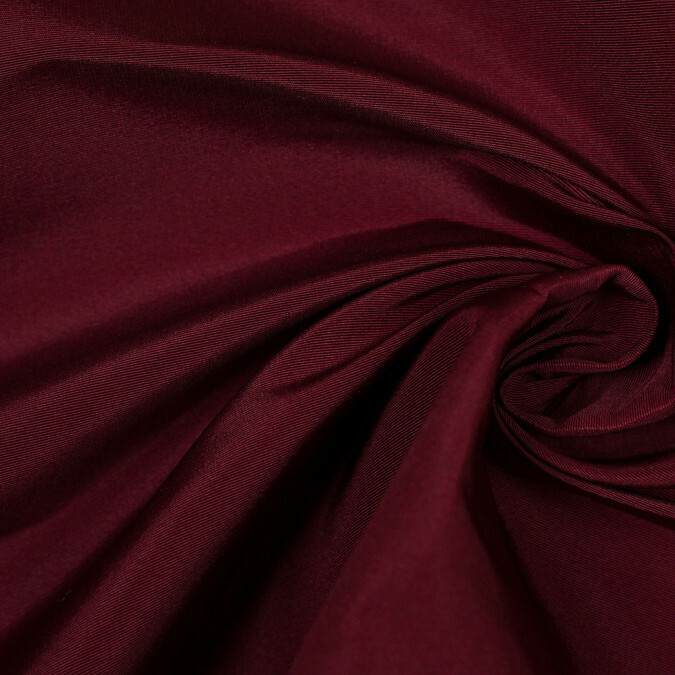 This gorgeous medium-weight fabric contains a rich luminescence is super smooth and consists of a firm and crisp drape. This elegant fabric is perfect for special occasion attire including luminescent suits striking pants stunning jackets and gorgeous dresses. Available in 15 attractive shades. Note: Dye lots are subject to change up to 10% in either direction. Ordering swatches is HIGHLY recommended for these products.